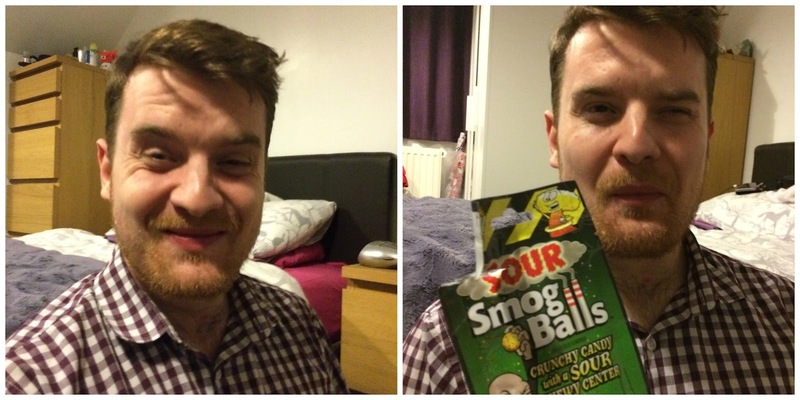 CandyHero.com have given me a "Sour Face" challenge after I boasted that the likes of 'Toxic Waste' sweets and others just aren't sour enough for me! 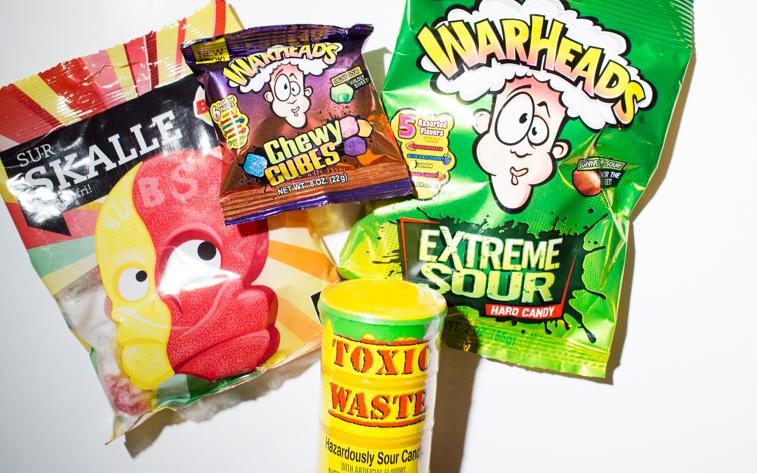 Next, I tried the 'Sour Patch Kids Extreme', the 'Warheads Chewy Cubes', the 'Sour Smog Balls', and 'Cry Baby' bubble gum! 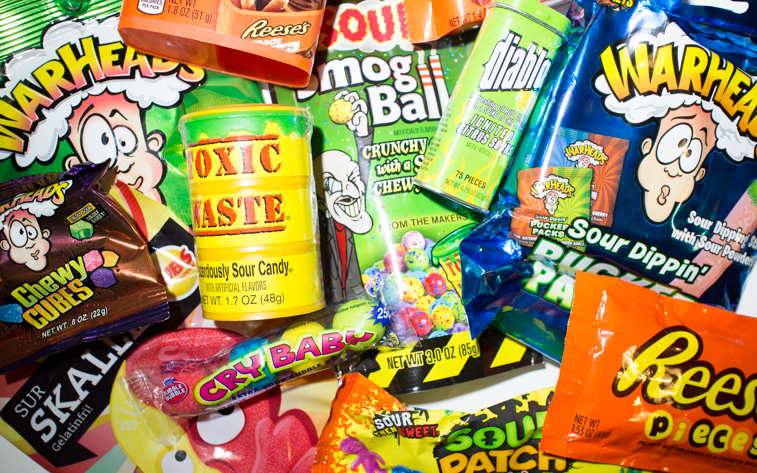 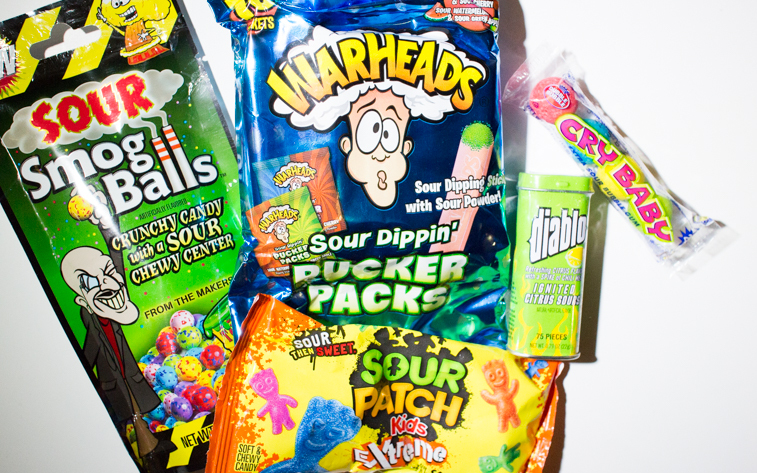 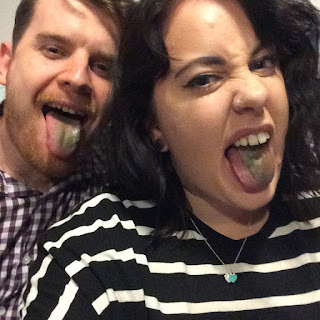 Do you like sour sweets and sour food? 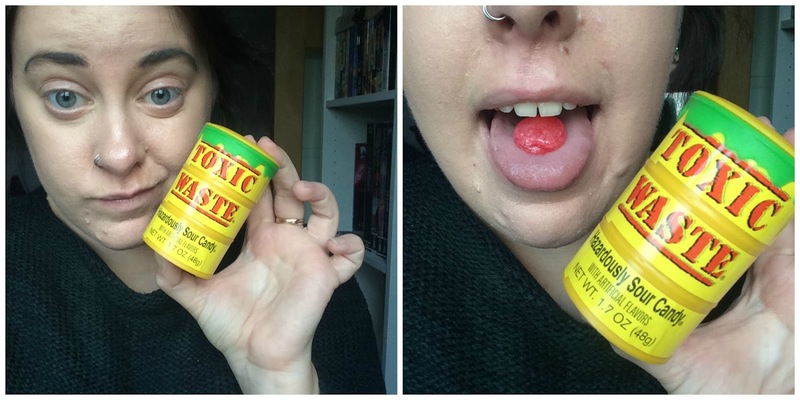 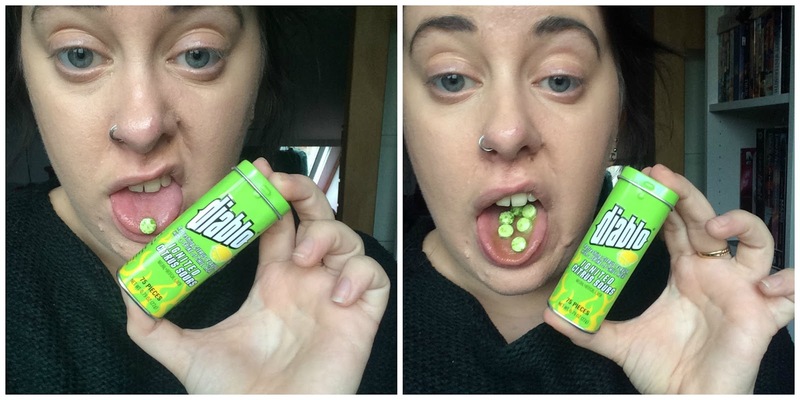 Would you take on a sour challenge?